Fujifilm presented XP20 and XP30 models, which are the continuation of the series of waterproof, robust compact cameras, started by the XP10, which stand out because of their lower price point, on the level of several hundred PLN. 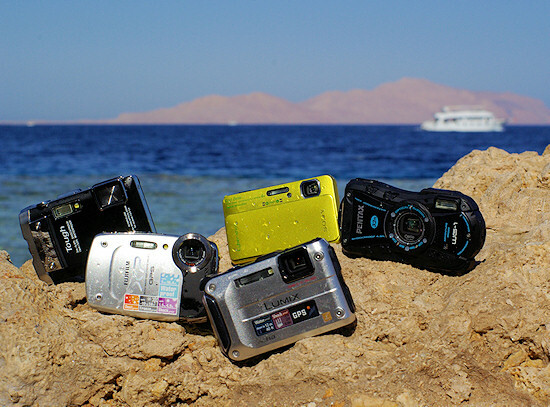 Olympus traditionally renewed its Tough series, launching TG-310, TG-610 and TG-819 models on the market. Pentax wasn’t idle either, introducing WG-1 and WG-1 GPS cameras. The Ricoh company decided to go on the offensive as well – last year they presented the G700 and the G700 SE models and some weeks ago also the PX model. Sony didn’t forget about snorkeling and scuba diving fans either because at the beginning of January they launched the new Cyber-shot DSC-TX10. After coming to that decision there was nothing to wait for; we started to arrange our trip during which we would be able to check how our chosen models fared. Traditionally swimming pool tests or aquarium tests were out of question – you can assess the performance of individual cameras in an objective way only by plunging them into a natural body of water lit by natural light. 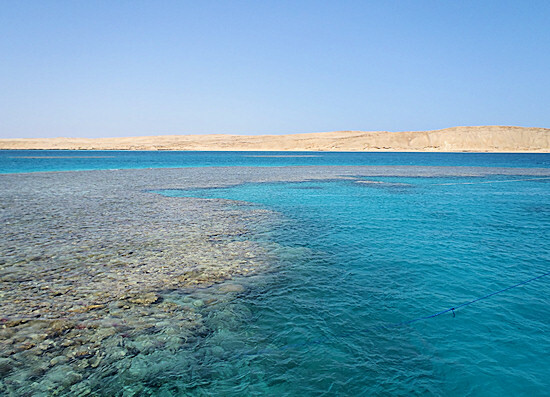 As every year, we went to the Sinai peninsula and most of underwater tests were conducted in the Egyptian spa, Sharm-el-Sheikh. Even a perfunctory glance at a chart comparing the specifications of all the cameras, chosen for our tests, and a comparison with the analogical last year’s chart shows that the producers increase successively the endurance of their cameras’ casings. In most of cases the waterproof factor of the new models, compared to that of their predecessors, was enhanced significantly; in fact a camera which allows you to dive just 3 meters below the surface is now considered obsolete. The depth starting at 5 m has become a standard; the maximum depth of 10 m is not a surprise anymore and the real record breaker is the Panasonic FT3 which allows you to take photos as deep as 12 meters under the water surface. That’s why this year we had to dive with all the tested models because a camera good for snorkeling isn’t necessarily as good 5 or 10 meters below the surface and vice versa. 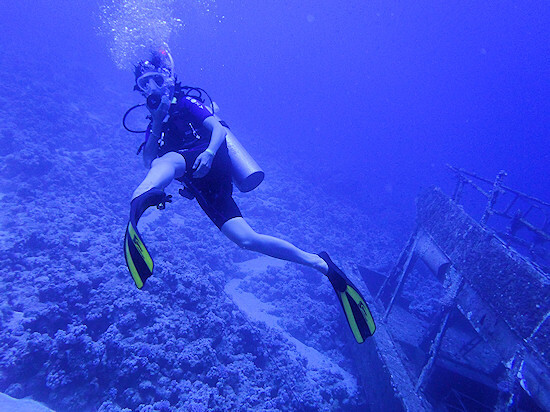 As a result pictures taken near the surface and those taken at the maximum depth possible for a given model were equally important when it came to the assessment of the image quality of underwater photos and videos. In this place it’s worth reminding our last year’s short theoretical disquisition, explaining why diving tests are so important and whether or not there is a difference between photographing at the depth of 2 m, 10 m or right under the surface. It turns out the difference is huge – all because of the different degree of light absorption by particles of water. The degree of absorption depends not only on the number of water particles the light has to go through, so the depth, but also on the light wavelength so the colour of light. The ultraviolet radiation is damped down the fastest; then the red colour disappears, then purple, yellow and finally green, one by one. The blue colour disappears as the last one, and that’s why at great depths everything looks blue. This phenomenon causes the disappearance of red colour at 2 m and at 5m you won’t find anything orange. The yellow disappears only at 15 m and that’s why some elements of the divers’ equipment are exactly in this colour. A good example is the so called ‘octopus’- an extra breathing apparatus responsible for delivering the air. In the case of emergency we must find it very quickly (and it’s not always easy under water) so the yellow colouring is supposed to help us to do so. The deeper you go, the less colours you can see. At 25 m everything is already dominated by blue, even yellow flippers have greenish hue. Additionally, driven by pure curiosity, we decided to enlarge our test by underwater trials conducted in a Polish lake. The Tryton Diving Centre from Gdansk helped us, providing, apart from their equipment, their diving base, situated by the Kłodno lake in Chmielno, Kashubia. The diving sessions which took place there allowed us to assess how the cameras deal with green murky waters of low visibility, sometimes with definitely less light than you would wish for. Those who have read our previous underwater cameras’ tests might remember that functionality and comfort acquire quite new significance under water. A camera must act fast and allow you an easy switch between video and photo modes. Influenced by waves, everything moves underwater; even the photographer him or herself is floating on the surface carried by the tide. A delay, even very slight, or a necessity to enter the menu again to change the settings and our fantastic frame might be already good several meters behind us and an incredibly colourful fish, which we wanted to immortalize, has hidden between corals. That’s why also this time we decided to give the underwater usage mark a very high weight. As in previous years, we assessed whether or not a camera was easy to clean and also its wear and tear factor; after all such an equipment is often exposed to sea salt, beach sand, mud, dust and other factors which can wear out the casing pretty quickly. A new category, called “additional features” was added this year, where the tested devices can earn points as well. The market forced our hand, so to speak, because the producers keep equipping new models with different, more or less useful functionalities. A depth gauge and a compass, previously seen only in Olympus cameras, this year was installed in the Panasonic as well. 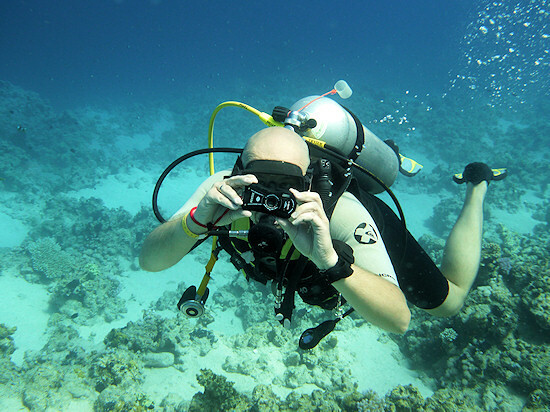 Three out of five tested models feature an GPS receiver and the panoramic photos function; in the case of the Sony the latter was even further enhanced by adding an underwater version. It would be criminal to omit all these details so we described them shortly in the case of each and every model. Apart from that we of course assessed parameters of individual models and the quality of images and videos, you can record on the surface. 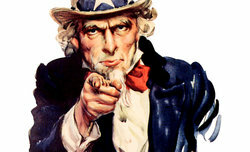 for lending us memory cards and card readers which we used during our test. We thank also The Tryton Diving Centre for lending us necessary equipment for diving.